One of the best ways to travel abroad is by car, giving you the privacy and freedom you need to really explore. 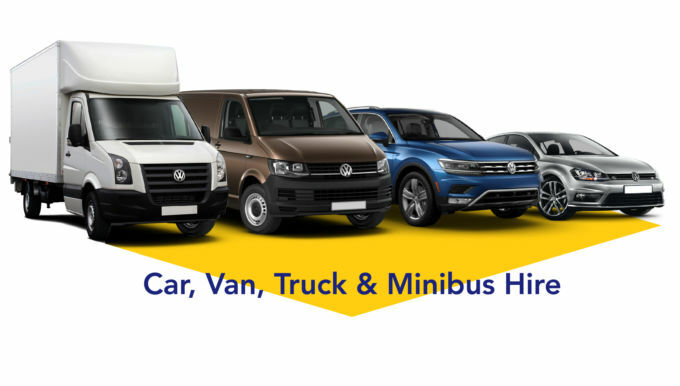 It's a great idea to hire a vehicle for this purpose and here at Intack we have a whole fleet of options to make your holiday perfect. When driving abroad, there are some crucial aspects to be aware of so check out our handy guide. Drivers of leased or rented vehicles must currently carry a VE103 Certificate when taking that vehicle out of the UK. This certificate, which is the only legal alternative to the V5C (vehicle log book), must be produced on demand and proves that the driver has permission to be in possession of the vehicle. Note that photocopies or letters of authority are NOT valid substitutes. Without a VE103, drivers will experience long delays crossing borders and could even have their vehicle impounded. In the event of a no-deal Brexit on March 29th of this year, you may also need an International Driving Permit (IDP) to legally drive in any EU and EEA countries, with the exception of Ireland. IDPs are available to buy from the Post Office and currently cost £5.50: note that IDPs are only available to GB and Northern Ireland residents. As well as the above docum­en­ta­tion, you will of course need to be in possession of either a photocard driving licence or a valid paper-only licence issued before 31 March 2000. For more information on driving in Europe post-Brexit, get in touch with our team. Subscribe to our newsletter for updates.